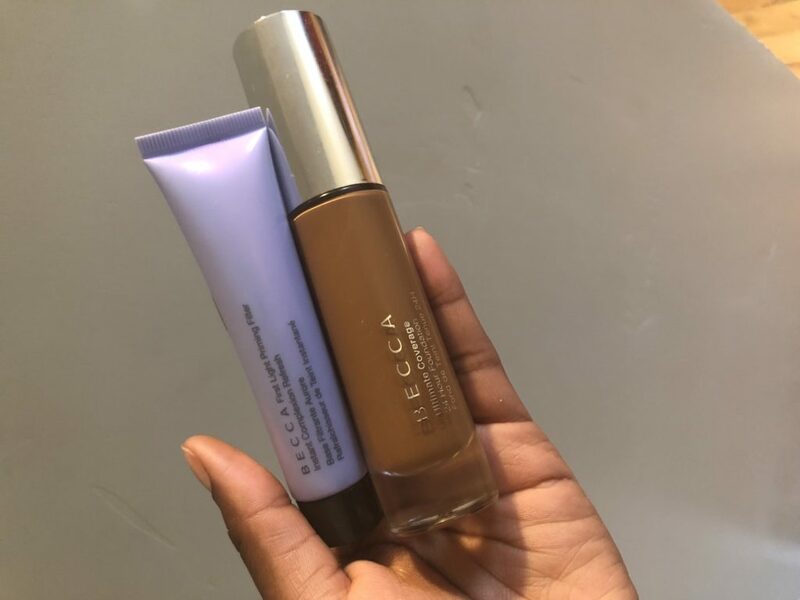 Just when I needed a new foundation, Influenster sent a sample of the new BECCA Ultimate Coverage foundation and the First Light Priming Filter. 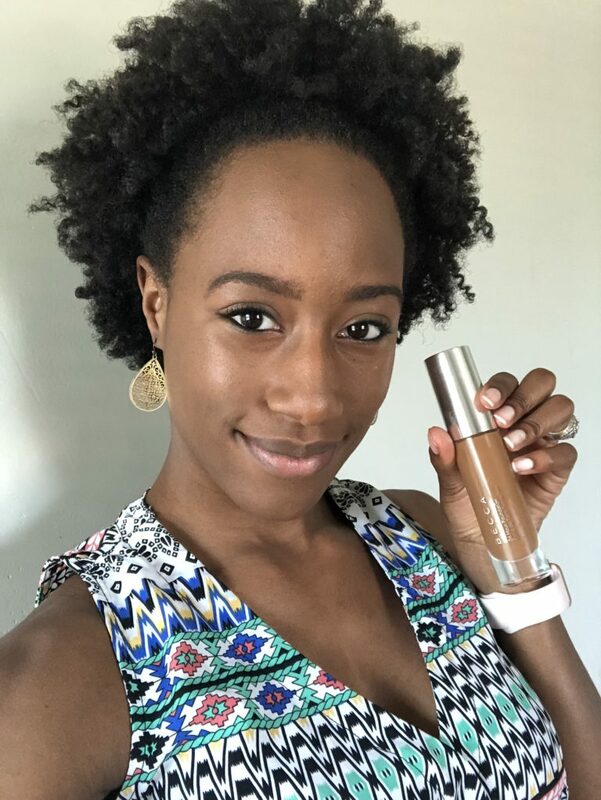 For the past year, I’ve been using the Maybelline Fit Me foundation which I consider a “holy grail” in my makeup bag. All I needed was coverage, a light feel, non-greasy appearance and, of course, a range that would match my skintone. Simple. The Ultimate Coverage foundation is a higher end brand retailing at $44 USD and claiming to be oil-free, water resistant and last for 24 hours. Even more, one pump is supposed to do the trick for a full coverage look. The package also came with a primer to help create an even, healthy complexion retailing at $33 USD. Goodbye, Maybelline Fit Me. The BECCA foundation literally matches my skintone. I use the shade espresso and only need one pump to create a flawless complexion. My makeup sponge helps to ensure my blending is spot on while also covering up any blemishes or dark spots. The primer helps the foundation to go on even smoother and allows my skin to feel moe moisturized and soft before application. After 10 hours, my foundation has a bit of shine due to my naturally oily skin and 90 degree weather, but not enough that powder would not fix. On top of that, my skin can breath and I barely feel the foundation on my face – perfection. Price – The BECCA brand is considered high-end, rightfully slow. $44 is an investment when it comes to a makeup item. However, the products come in a good size and only need one pump to do the job. Recommendation – I say swipe the card and make the purchase. After a 2 week trial, this foundation has stood the test of hot weather, oily skin and full coverage! Get your foundation and primer here and here!